Ava Jane's Kitchen | We discover the world’s finest food and deliver to your door. Ava Jane's Kitchen | We discover the world’s finest food and deliver to your door. and deliver it to your door. Ava Jane is the inspiration for our artisanal food. She’s also our daughter, whose zest for life inspires us to keep sharing our kitchen secrets with the world. The journey began with Ava’s Nana, who sparked our love affair with all things edible. From tending to her garden, to long nature walks, to sacred family dinners, she taught us to infuse our life and food with the same values of patience, integrity and honesty. No shortcuts. And then came our engagement in Puerto Vallarta, Mexico, many years ago. It led to annual surf vacations ever since. 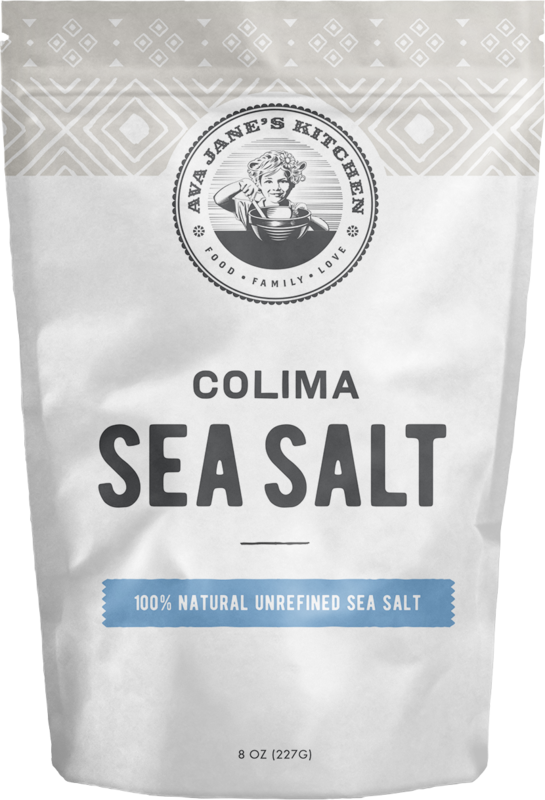 A few years ago, we discovered hand-harvested sea salt produced by local entrepreneurs called “salineros” (salt-farmers). 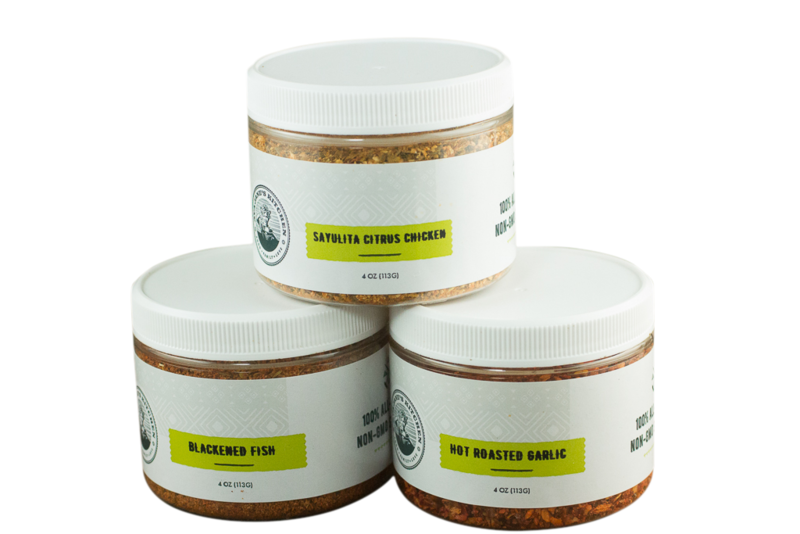 After successfully bringing this wonderfully pure and flavorful salt to kitchens across America, our purpose became clear: we would spend our days searching for even more hidden gastronomical treasures. And sharing the joy of the most unusually delicious, nutritious and wholesome food Mother Earth has to offer. A percentage of each bottle of our Premium Avocado Oil goes to the Costa Verde Scholarship Fund. This helps local children with an opportunity to attend the Costa Verde International School, a non-profit green school located in Sayulita, Mexico. To learn more about sponsoring a child, please click here. 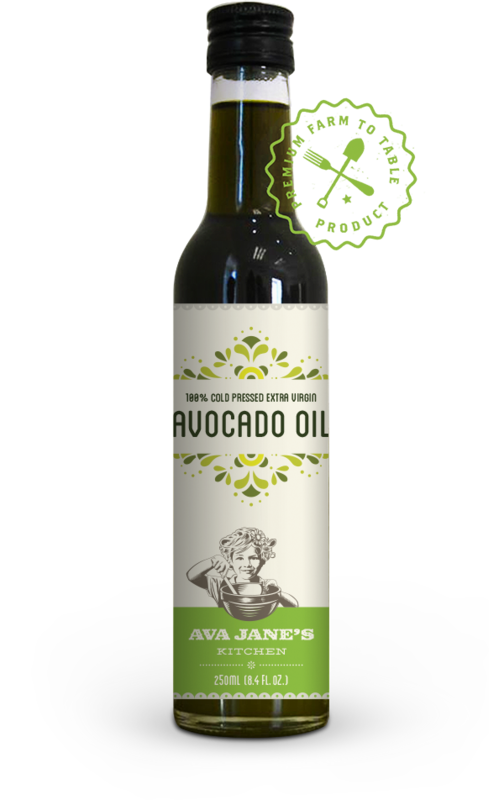 Ava Jane’s Avocado Oil features an ideal fat profile that helps you absorb maximum nutrition from your food. It’s also naturally packed with over 20 vitamins and minerals: including vitamin E and magnesium. Enjoy the soft and delicate flavor profile that enhances rather than overpowers your food, making it ideal for salad dressing, sautéing, grilling or dipping. A high smoke point of 480 °F makes Ava Jane’s Avocado Oil the perfect companion for grilling or pan-searing meats and vegetables. Take all that nonsense about chocolate being healthy for you and throw it out the window. All the studies that have been done don’t use chocolate, they use cacao. Cacao is good for you, full of antioxidants. Chocolate is cacao that has been refined, broken down, mixed with sugar and other ingredients, and then marketed to you as a “health food”. Really, it’s just junk food. 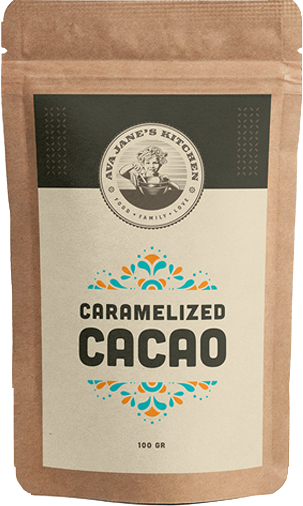 Instead, try my caramelized cacao beans, lightly toasted and caramelized with pure organic cane sugar and organic vanilla. That’s it, 3 ingredients. Quite simply, if you don’t fall in love with our products the first time you taste them – contact us for a refund. No questions asked. Please, take your time with cooking, tasting and enjoying them. There is no 30, 60, or even 90-day deadline. This guarantee is lifetime. 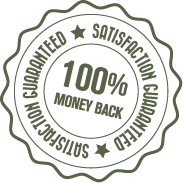 We know that if you love our products, you’ll order from us again.